The European Constitution is an important step in the construction of Europe. It is designed to meet the challenges of an enlarged Europe: a Europe of 25 Member States and 450 million inhabitants (and even more later on); a democratic, transparent, efficient Europe working to serve all Europeans. The European Constitution replaces the main existing Treaties with a single text. The European Constitution does not replace the national Constitutions of the countries of Europe. It coexists with these Constitutions and has its own justification and its own autonomy. The European Constitution defines the contexts within which the European Union is competent to act. 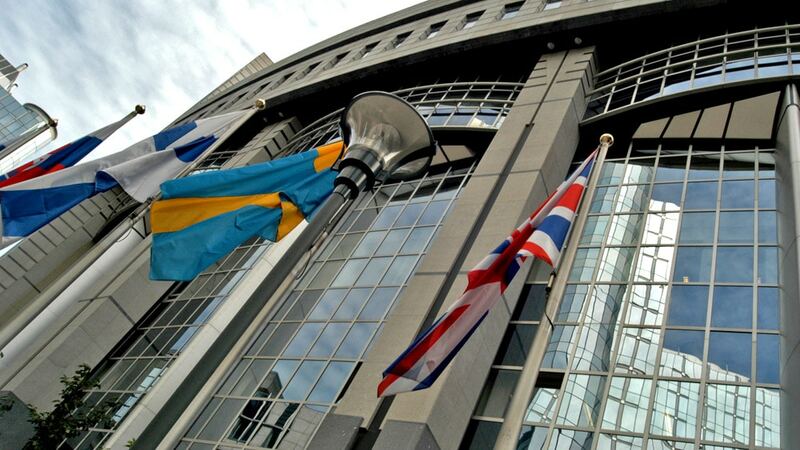 Europe also has a distinct institutional system (European Parliament, Council of Ministers, European Commission, Court of Justice of the European Union, etc.). Finally, the European Constitution applies throughout the whole of the European Union. New obligations are imposed on the European Institutions regarding the consultation of civil society, transparency and openness of the decision-making process, and access to documents. A right of citizens’ initiative is introduced (if at least one million citizens from a certain number of Member States so request, the Commission may be persuaded to submit a proposal along the lines desired by these citizens). The European Union is one of the most prosperous economic areas in the world. Nevertheless, wide disparities exist within its borders, not only between Member States but also, and above all, between its 250 or so regions. What this means is that, when it comes to meeting the challenges of globalisation, not all Europeans have the same advantages and the same chances of success. A lot depends on where they live. It is this that the European cohesion policy is trying to correct, even though access to employment, competitiveness of enterprises and investment in technologies are all primarily matters for the economic operators and the national and regional authorities. It consolidates Europe’s regional policy, a policy based on solidarity and closeness to the citizen. It promotes “economic, social and territorial cohesion and solidarity among Member States”. From now on, this is a fundamental objective of the European Union. It signifies that the benefits of EU solidarity, and in particular of EU financial assistance, are now available to all disadvantaged regions or regions in difficulty, which was not the case in the past.